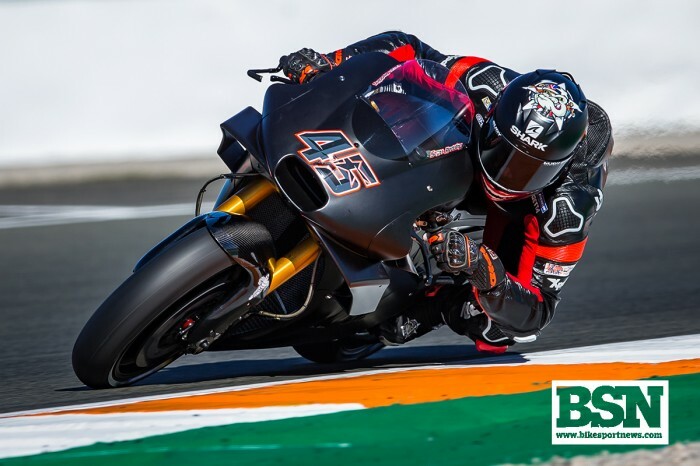 Britain’s Scott Redding expected an easier transition to the works Aprilia MotoGP squad at the Valencia test where he replaced the outgoing Sam Lowes but the differences between it and the Ducati he is used to were substantial. 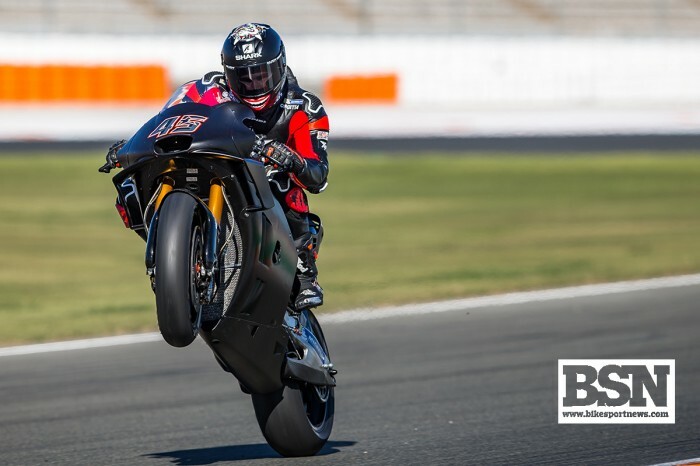 Redding began by riding the bike that new team-mate Aleix Espargaro raced on the previous Sunday but not before myriad changes had to be made to fit his six-foot and 80kg frame on to the tiny RS-GP. The bike feeling is very different. 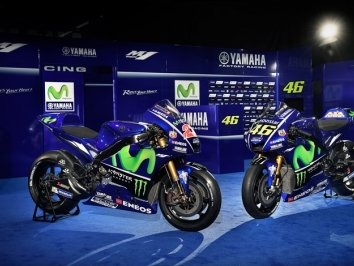 The chassis, the engine characteristics are quite different from what I was used to in the last two years. 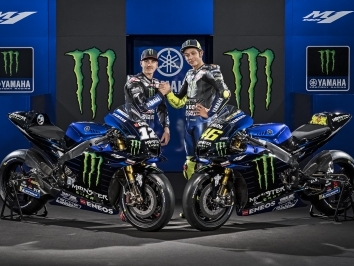 Looking from outside, I was expecting a different machine,” Redding told bikesportnews.com. 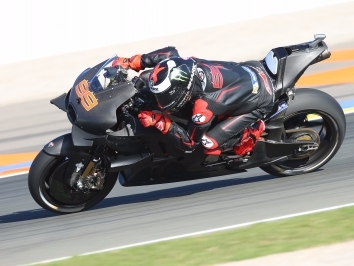 Redding ended up in 19th on the combined timesheet with a 1’32.075, two seconds behind fastest man and world champion Marc Marquez and although it sounds cliched, the Gloucestershire man was all about getting to know a new bike. He is a useful marker for Aprilia has Redding already has two other manufacturers on his bedpost, having ridden a satellite Marc VDS RC213V and then a GP16 for Pramac Ducati. “The engine character was the main difference to me, and – in a way – the chassis. But they are working on these aspects. I did some long runs of 10- 12 laps. 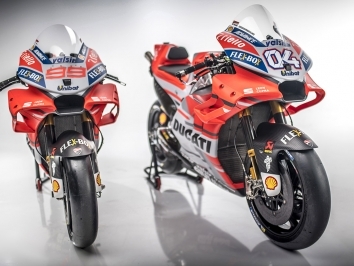 I would have liked to ride more behind some more riders, because the character of the Aprilia is so different from the Ducati, that when I was following a Yamaha, I could take out more of the bike and flow more. At the moment I just want to understand the bike. Exit after exit I could ride more comfortably. “I expected it would be easier. At the beginning the Aprilia seems more rigid, but then we made some adjustments and I was riding more comfortable. But these are just the first to day, I didn’t want to push but I had a small crash at the end of the day because of the temperature. “I was struggling more in the straight rather than in the corner, I was a bit stiff, but I know that the 2018 bike will help me in these aspects. I really look forward to start the new season. 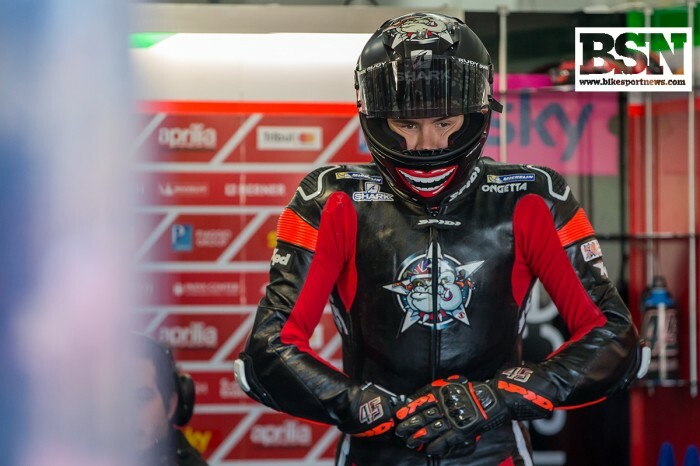 Redding will be back on track at Jerez at the end of November for another test before the winter break.